Cashmere Cat made his return to Toronto at the Hoxton last night (November 18) with SOPHIE as support. Due to the choice in venue, the evening drew a particularly young and boisterous crowd. A handful of individuals were carried out by security, having drank themselves to a pulp before either of the headliners had even started. Despite a massive line into the building, the room inside was nearly empty at first, but filled to a sweltering capacity as Cashmere Cat's set drew nearer. It quickly became a difficult room to navigate — let alone one where you could find a place to dance — but that just speaks to the Toronto's enthusiasm for the headliners. SOPHIE began his high octane set shortly after midnight. The London-based producer relentlessly moved from one sizeable pop track to the next with no rest or release. Deliberately diverse, SOPHIE drew upon massive sounds that spanned jersey club, club trap and heavy techno to prime the audience for Cashmere Cat. It was an artfully aggressive set, which included original selections as well as obscure cuts. At times, the only discernible element was the pounding, industrial kick, and although his style of song curation was erratic, eclectic and noncommittal, it was well executed nonetheless. After about an hour, SOPHIE exited the stage, leaving the decks to Cashmere. Cashmere Cat was met with excitement that quickly revealed who patrons had really come to see, as uncontrollable shrieks could be heard the moment he took over. He played the released singles from his upcoming record, Wild Love, including "Don't Trust Nobody" as his swan song of the evening, but the crowd was most responsive to classics like "Mirror Maru" and the unreleased version of Kanye West's "Wolves" that also served as a centrepiece to many of his sets last year. 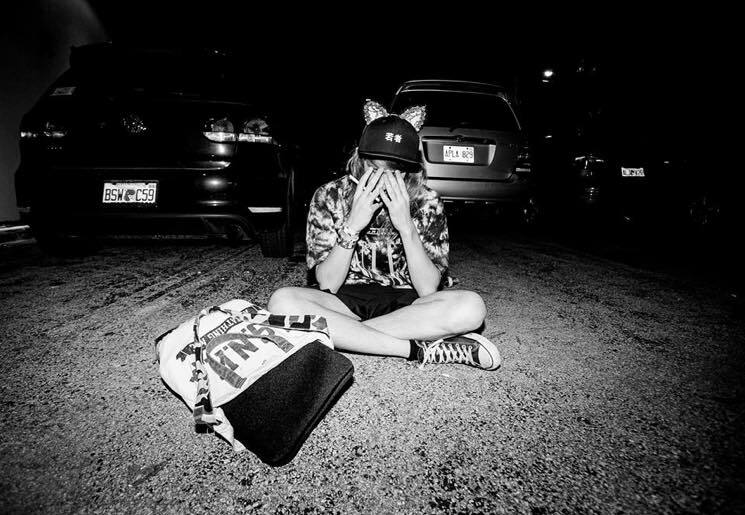 The high points of Cashmere Cat's performance came from his original productions that he either remixed live, or simply played out, showcasing his maximalist sound. It was interesting to see how, when played out in a club, the fingerprints that Cashmere left all over The Life of Pablo could re-contextualize hip-hop into caffeinated pop. The venue may have slightly hindered the experience, but both artists more than met expectations. ​Hear Cashmere Cat and Fifth Harmony's Camila Cabello Team Up for "Love Incredible"
​Cashmere Cat Gets Selena Gomez and Tory Lanez for "Trust Nobody"